Two decades and 9 years ago, I should be grateful for this day. For two consecutive years, I maintained the status of the top academic student of the year while I was studying in La Carlota City college every closing of the academic year. And these events had influenced me so much the reason why I should be thankful for a day. Yes, that is to be thankful of the numerous blessings that have come into my life while studying and at the same working. 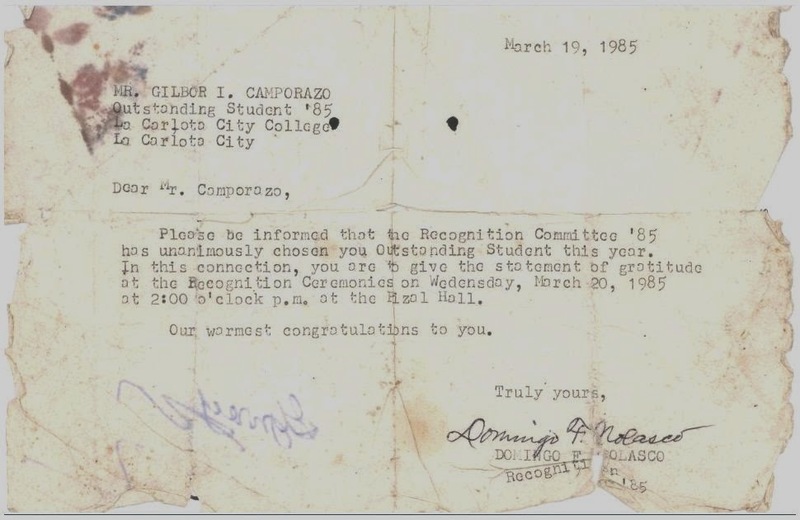 The year that I completed my college studies in the said college, I was surprised when I received a humble note from the chairman of Recognition Committee, Domingo F. Nolasco. The letter said that I am "unanimously chosen" as "Outstanding Student this year" (1985) and I was requesting to give the statement of gratitude during the Recognition Ceremonies. 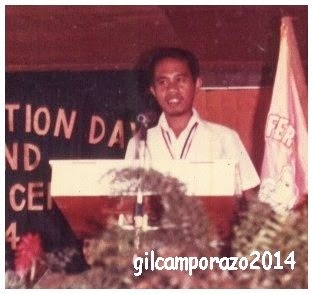 Thus, 29 years ago today, I gave this thought of gratefulness addressing my fellow academic awardees in a rites held for the purpose at 2:00 o'clock p.m. at the Rizal Hall with presence of my wife and my surrogate parents. It was also fitting to be thankful with the Lord for the timely discharge of wife, Rebecca from the City Health ward after recuperating from gatroenteritis infected by amoeba. She looked emaciated for she was confined for a week. My message was inspired by the six marks according to Elder Thomas S. Monsoon (now he is the Prophet of The Church of Jesus Christ of Latter-day Saints). These are mark of vision,a mark of effort, a mark of virtue, a mark of courage, and a mark of prayer. These signposts have reminded me as . a Church member. At that time, I was the busiest man in the ward and a man with diverse talents, modestly aside. I am so grateful for the blessings, inspiration and the guidance of the Lord for having earned the degree of Bachelor of Science in Elementary Education (BEED) in La Carlota City College with honors. I was awarded a Gold Medal as the Most Outstanding Student of Class '85 and was named as the Top Academic Awardee of the Year. I also received an "Iwag" Award, a prestigious recognition to outstanding campus editor from the Office of Media Affairs, Iloilo City, Region VI - Western Visayas for having done a remarkable performance in the promotion of national development goals both in school and in the community through campus journalism. 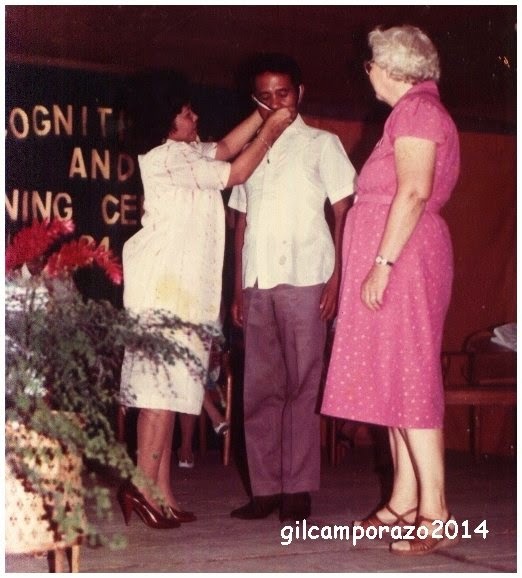 Gil receiving academic honor medal from college prexy Valera. I had a lot of extra-curricular activities which made me an active student leader as President of Education Department (for two consecutive years), Junior and Senior Class Organizations, Speaker of Supreme Student Republic, Assemblyman to Student College Assembly, and a Group Leader of Education Student interns. I was the Editor-in-Chief of the "College Voice," (the official publication of La Carlota City College),for two consecutive years. I had been an Associate and News Editor before I became the editor of the College Voice. In September 1984, my spiritual mark as a caring and loving father of family, I was sealed to my wife, Rebecca and my children in the Manila Philippine Temple for time and eternity. Now as a teacher, I always emphasizes these six marks of a true finisher. As I concluded my humble talk that Recognition Day in college, I expounded fully the essence of Elder Monson's "Finishers Wanted" according to my life's achievement for I know the truthfulness of Christ's Gospel and my membership in the Church. Presently, another success I achieve is my education administrative and supervisory job as the school principal of Cubay Elementary School, Division of La Carlota City. 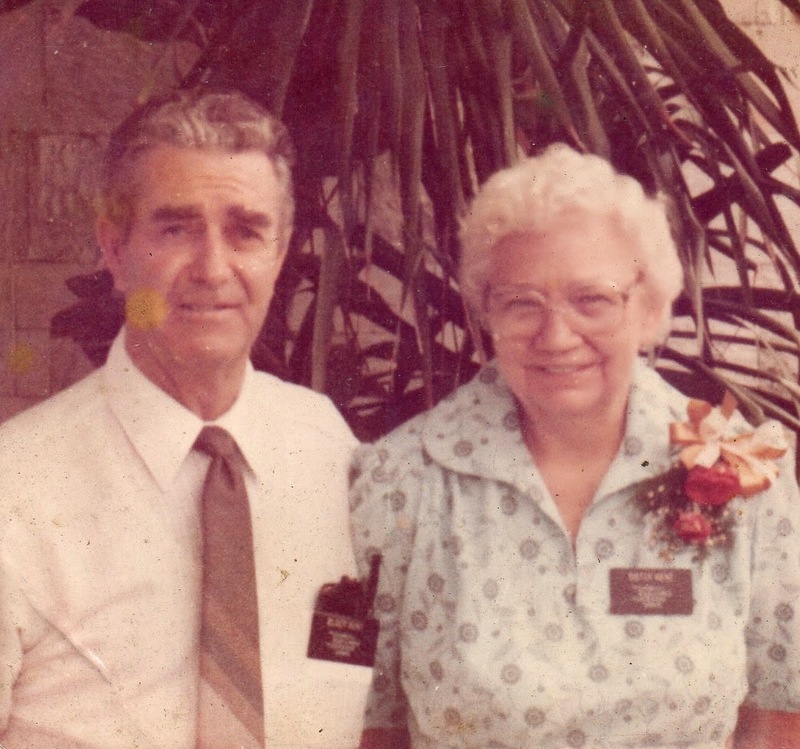 Elder and Sister Kent, the couple welfare missionaries assigned to our ward before accepted my request to act in behalf of my late parents to proxy them during the recognition as my parents. The late Amelia I. Valera, the college president, ceremoniously handed me the academic honor medal in the presence of Sister Kent while my wife was looking on comfortably sitting in area of guests and parents for she's a bit weak to go up the stage to join with us for she was freshly discharged from the city health ward for a week confinement of amoebiasis. Also present at the time was Dr. Hernani Jimenez, city councilor and chairman of Education Committee. It is still fresh on my mind that 29 years of momentous college event in my life. The blessings I receive from being a faithful member of the Church, for being a responsible head of my family for while I was working while studying in college in my spare and off job hours. It took me a lot of sacrifices, a lot of troubles, a lot of woes and worries, but through the support of my loving wife and through the support also of my children and under the guidance and inspiration of the Lord, I was able to overcome all those things. Therefore, this make me to grateful for such blessings in any form I enjoyed in my. This day is a moment to be grateful, a day for thanksgiving, a day to faithfully acknowledge the generosity, the kindness and love of our Heavenly Father. It was so nostalgic for sure to reminisce those memories you had back then. Those pictures and letters were the proof of something you need to be grateful for. I truly admire you sir for your passion in teaching. Not to mention your awards and achievements. I don't see myself retiring in the same field. Teaching is really a struggle now but I am hoping I can push it through. Congratulations on your achievements sir. It's something that you should really be proud of. For me, it's not easy being a teacher. I am hats off to you Sir. You deserve the success and blessings you have today because you have worked hard for it. Also, your work as a teacher is already an heroic deed. May God bless you more. 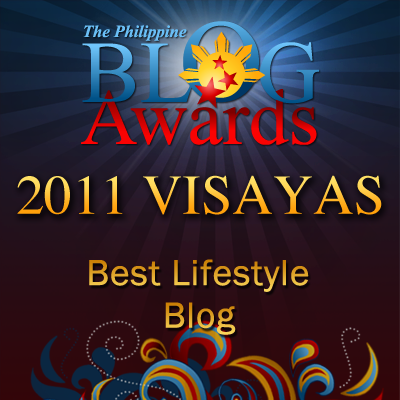 It's inspiring to know that you are one achiever who remains humble and acknowledges God in all your accomplishments. May you continue to be blessed and bring inspiration to others. You did a great job! You deserve all your achievements because you really worked hard for them. May you continue to inspire the people around you. Also, I hope your wife will fully recover from her illness. Congratulations on all the well-deserved achievements, sir! The first time I saw you on FB, you already have this fatherly, respected aura for me. Now I know why - you are a school principal. May God bless you always!